Classic Audi » Community » General Chat » Audi or a Lada?? 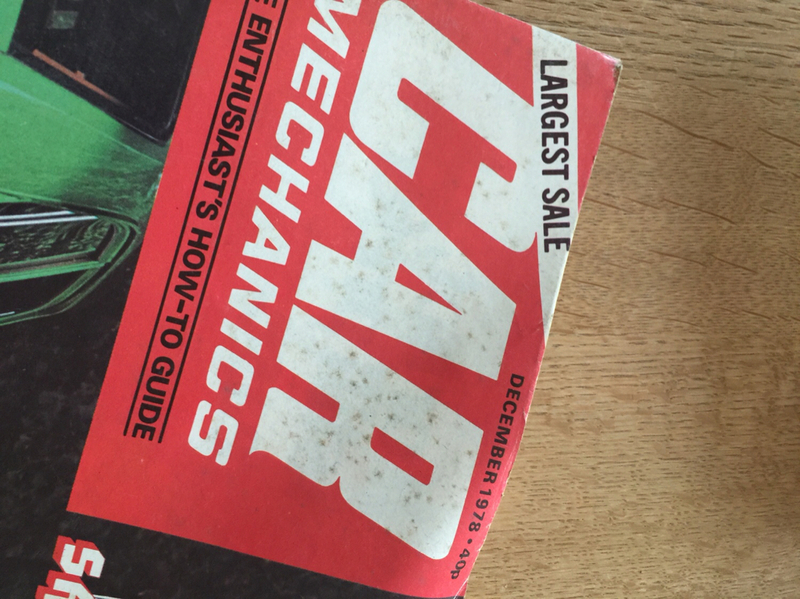 Was over having a coffee with a friend who has had his gall bladder out, and he was showing me some old car magazines from 70s and 80s he got from a neighbour. 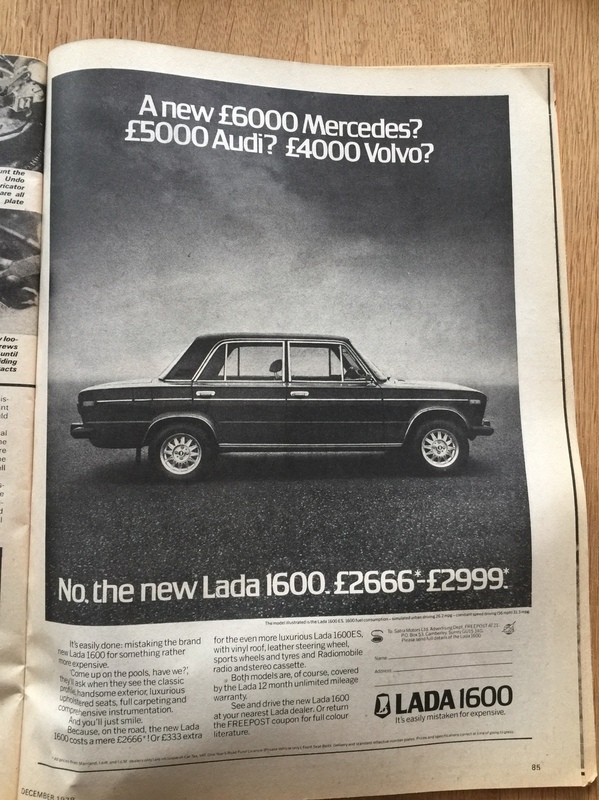 I nearly fell over when I saw this advert for a Lada!! 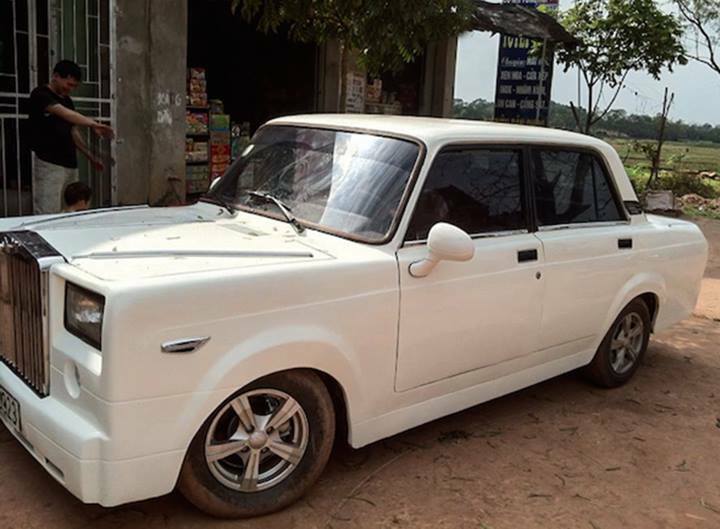 Now if'd they'd asked "is this a Fiat 124 or a Lada?" then that might have been trickier! TITTER YE NOT - OH NO! Yours truly driving on probably the wettest stage rally I have competed in; photo taken in Gartheiniog. Navigating for the late Terry Douce on the 1985 Lombard RAC; photo taken in Grizedale North. That's the way to do it! Photo taken in Kendal service area. I still have one of the rally plates from the car. 1986 Welsh International Rally; photo taken in the Cardiff Castle spectator stage. More than 1/3 of the 95 entries that year were Ladas taking part in The Lada Challenge, the one-car championship organised by Terry. He also master-minded our victory in the Club Team category on the 1983 Barum International Rally in Czechoslovakia when a team of three "Challenge" cars went to Eastern Europe from England. Got quite pally with the KGB couple assigned to us !! Those are great pics . Liking the Service Position! Yeah - copied from the Polski FIAT blokes back in 1976 when Terry finished the RAC in a 125P. I think they copied the idea from the BMC rally mechanics who used to tip Minis on their sides in the 1960's. If I recall correctly, the Polski Fiats didn't have too bad a reputation for what they were back in the day.... I think?